Looking for something to do this summer? The following agencies welcome individuals with developmental disabilities to their summer camps! Click on the logo to find out more. Let us know if you know of others so we can include them here! Looking for other recreational opportunities during the summer or school year? 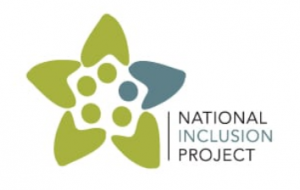 Check out the National Inclusion Project! 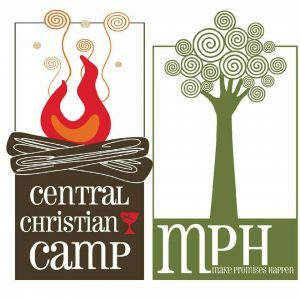 They partner with organizations around the country that are intentionally reaching out to their communities to include children with disabilities in their recreation programs.